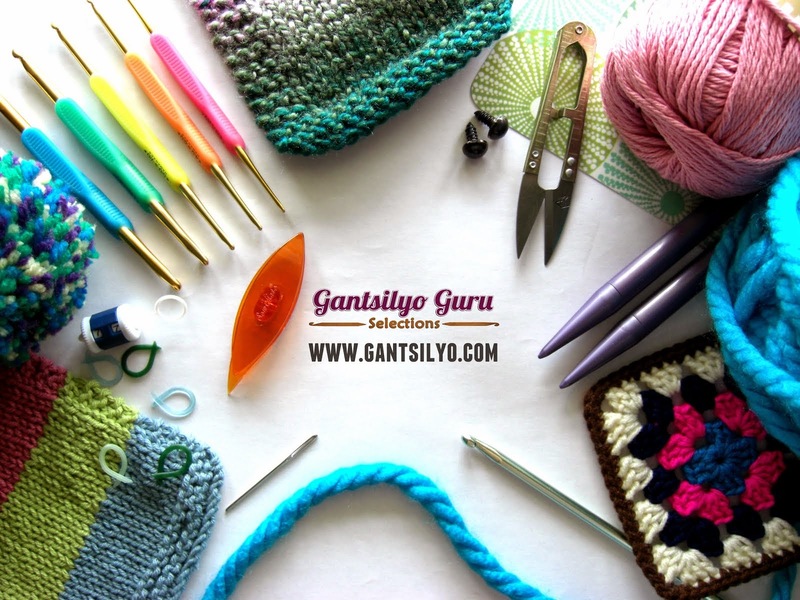 Gantsilyo Guru: Red Heart Celebration Yarn On Sale! 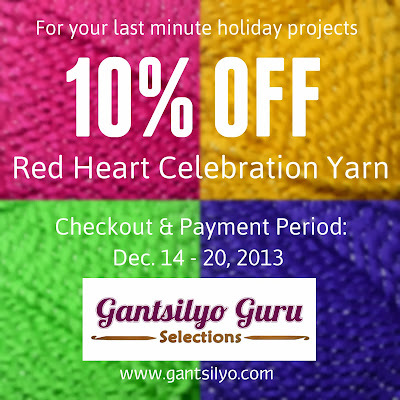 Red Heart Celebration Yarn On Sale! 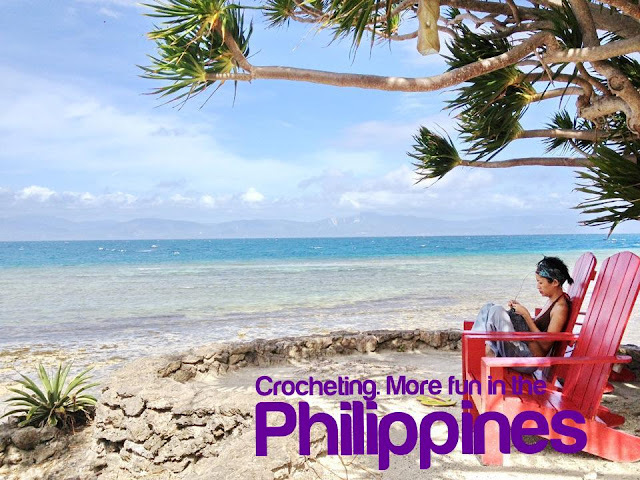 Here's a treat for those who might have some last minute holiday projects with yarn! 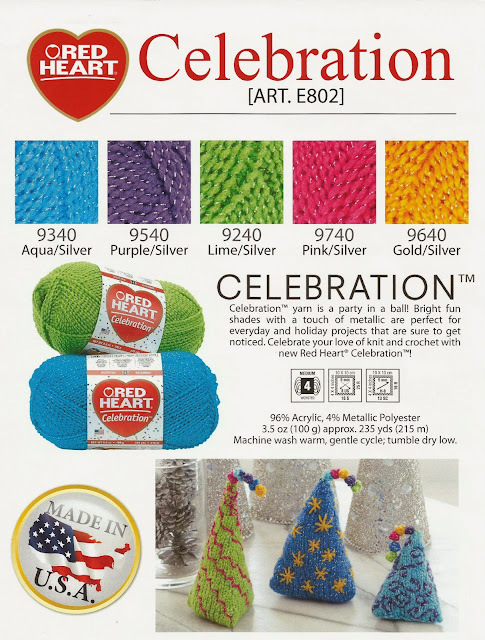 Add shimmer to your holiday decor with Red Heart Celebration yarn, at 10% off! This line of yarn has fun bright shades with a touch of metallic silver, which makes it perfect for everyday and holiday projects. We have five (5) available colors of Red Heart Celebration yarn. To avail of the discount, you must checkout and pay for these items within Dec.14-20, 2013. Click HERE to buy these items on sale.